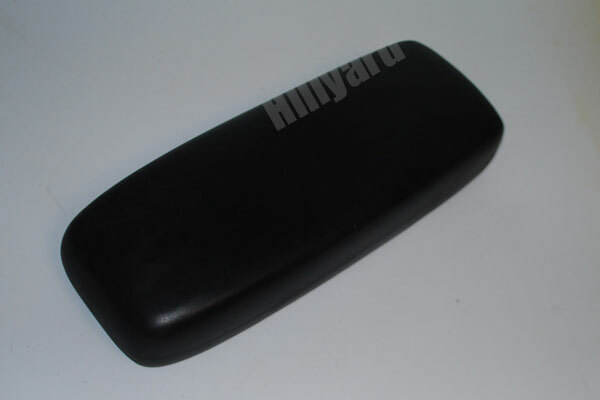 I have a used black armrest for a Ford Ranger or Ford Explorer Center Console. It doesn't have the back cover. 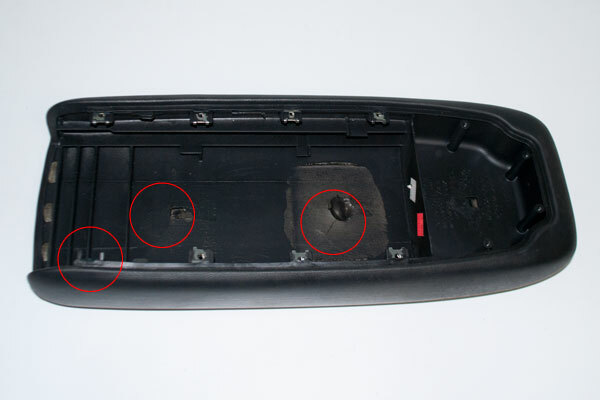 The red circles indicate where there is clip missing and hair line cracks. It appears to be in good shape otherwise. A guy could plastic weld it back together and never worry again as the cracks cannot be seen. Top surface looks really good. Price: $40.00 plus shipping and handling.